(SPACE.com) Mars, our next-door neighbor in the solar system, hasn't given up many of its secrets yet. 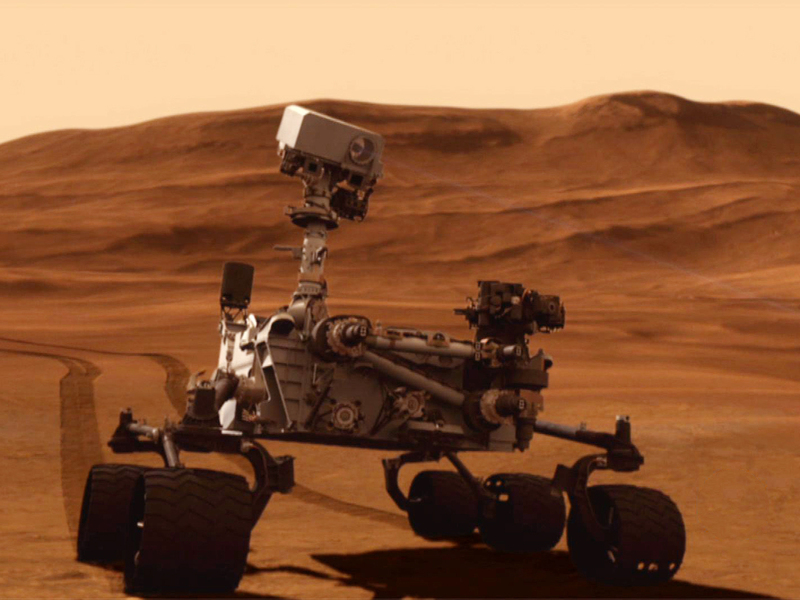 But when NASA's newest Mars rover, Curiosity, lands on the Red Planet next week, scientists hope to unlock a few more. Because water is considered essential for the development of the only life known to exist -- life on Earth -- scientists are focusing on wet areas, past and present.